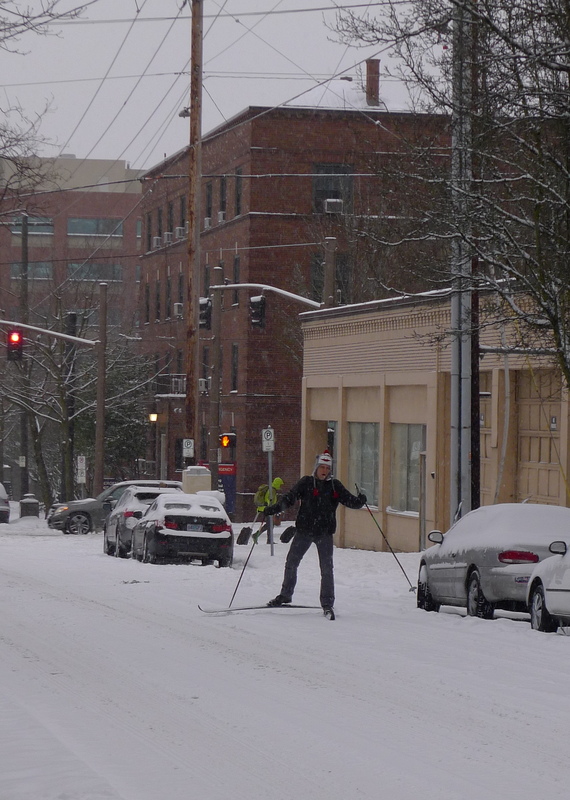 This past weekend, I witnessed the city of Portland turn into crazytown. People swarmed the streets, corporations shut down, iPhones blared emergency alarms, and public transportation ground to a halt. Winter finally hit the City of Roses. 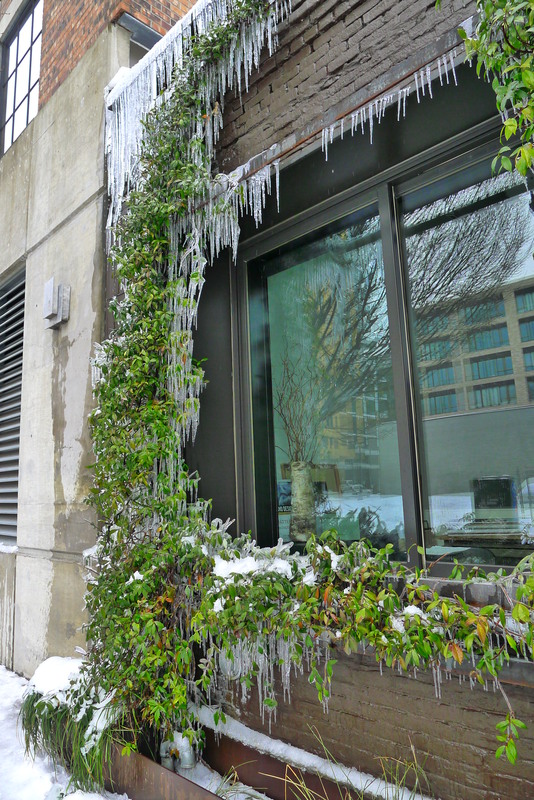 Three storms swept through the Portland metro area last Thursday, Friday and Saturday, and they dumped inches of snow and ice in their paths. 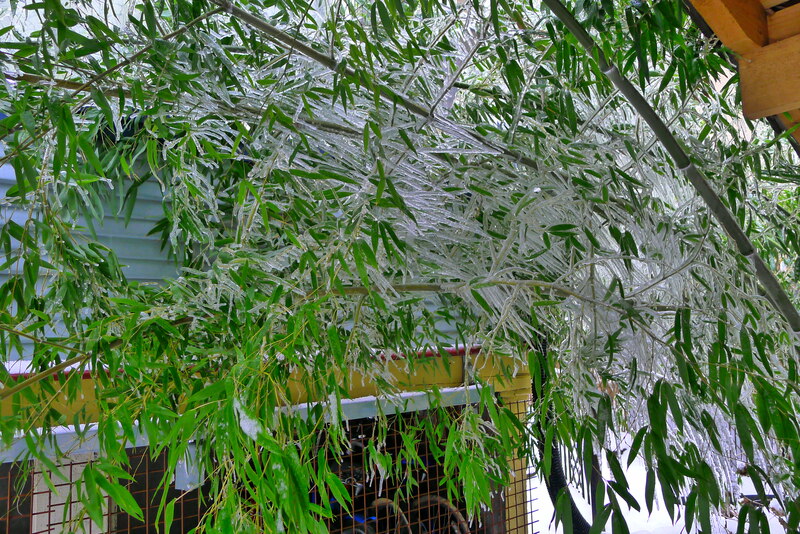 What’s so unusual about a little winter precipitation, you say? 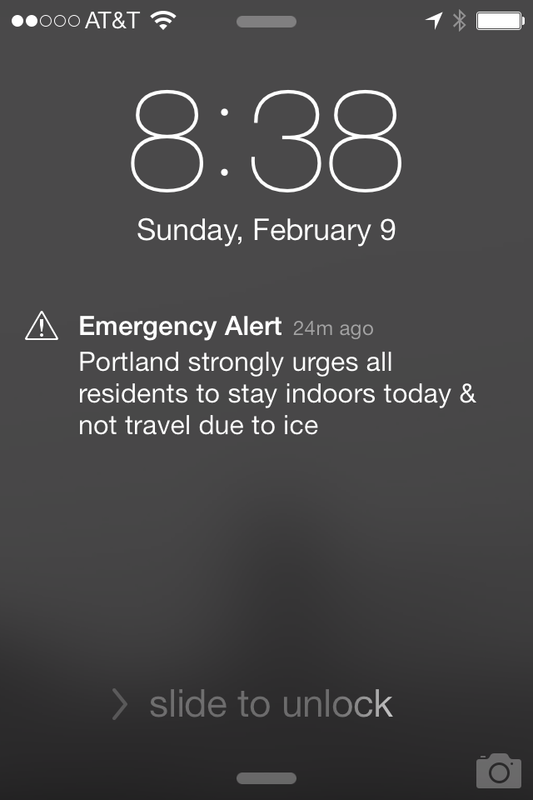 First, Portland rarely gets this kind of weather. Jeff and I have lived in Portland for almost 38 months and we’ve never seen anything close to this. We’ve barely seen a dusting of snow until now. 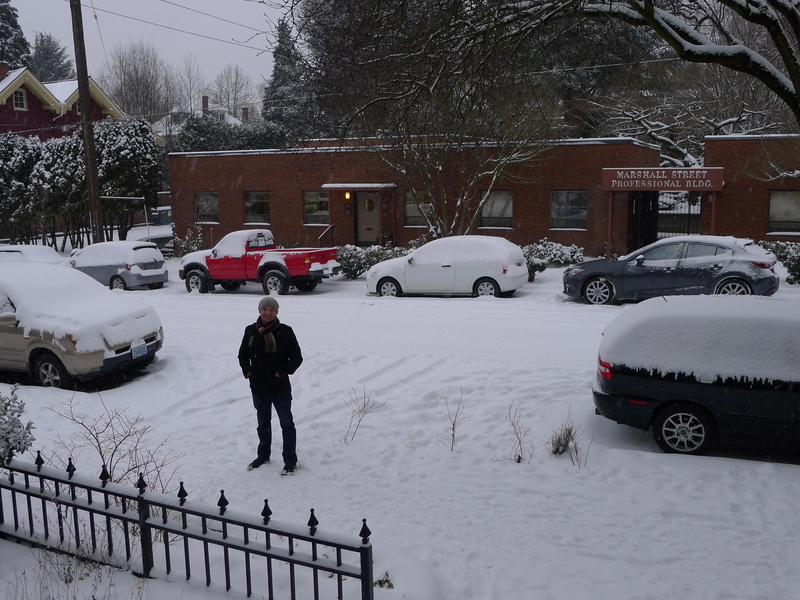 Second, because of the scarcity of snow and infrequent freezing temps, Portland doesn’t have the infrastructure to address snow-caked roads and sidewalks. The Portland Bureau of Transportation has just a limited fleet of plows, and doesn’t use rock salt because of environmental concerns. Few residents (or businesses, for that matter) shovel their sidewalks. And there are hills! Lots of icy, slippery, woodsy hills! 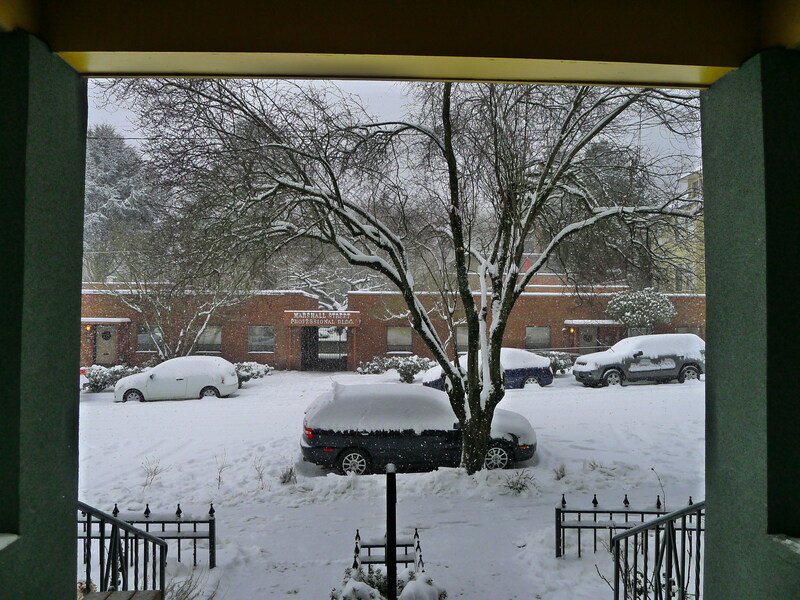 So when it snows six or so inches, it just sits there, sloshes around, ices up, and makes it darn hard to get around. You could feel the excitement in the air on Thursday evening, the first night of the snowpocalypse. Nike released local employees early, so Jeff and I came home and promptly invited Daniel and Lindsay to some snowstorm brews at the cozy Lompoc Tavern a few blocks away. The place was jammed with rosy-cheeked locals buzzing about the storm. After a round we trudged a block to McMenamins Tavern and Pool, which was equally slammed. 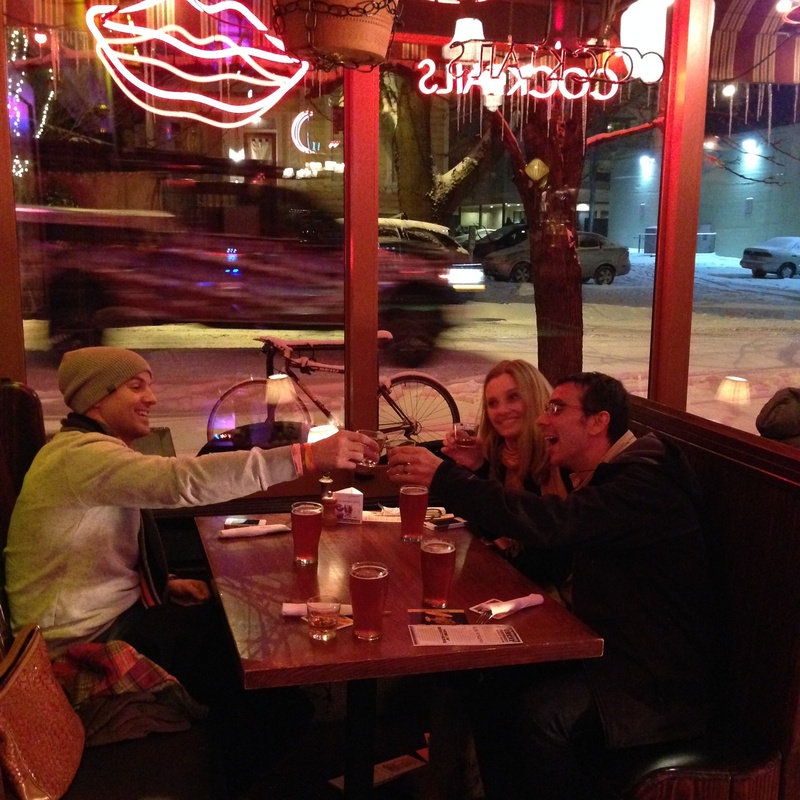 We sipped whiskey drinks with our pints before frolicking through the snow on our walk home. 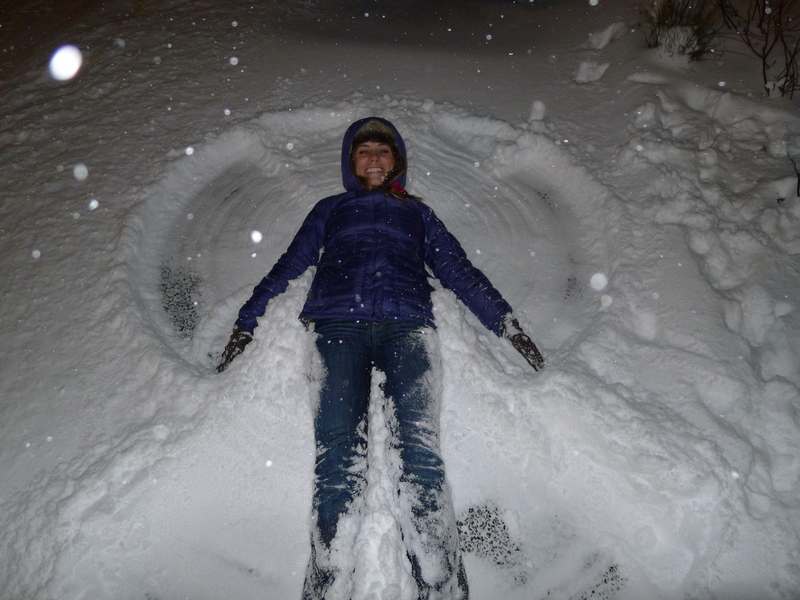 On Friday: snow day! 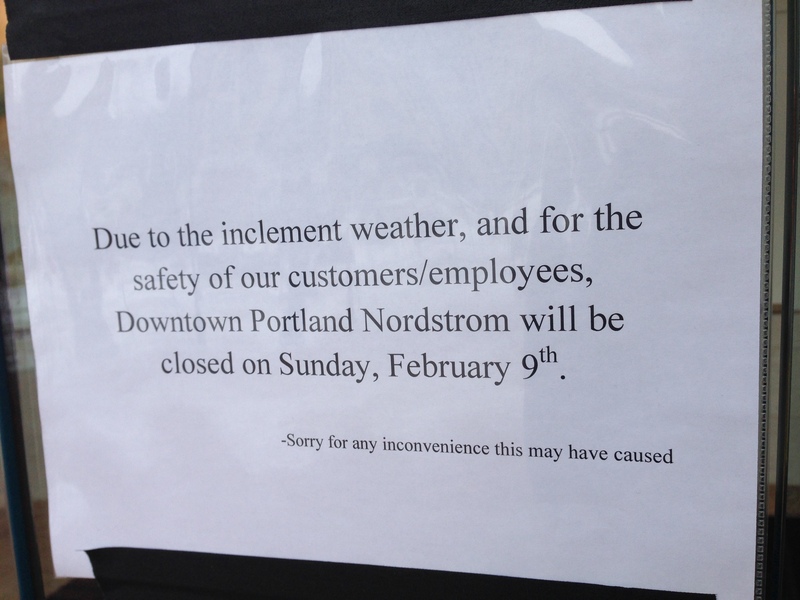 Nike and a gazillion other places shut down for the day. More snow. Quick dinner at The Rams Head – one of few places open – and a grocery mini-run to Trader Joe’s. The rest of the weekend was equally quiet for me (Jeff had a little trip) while the rest of the city rejoiced and took full advantage of the empty roads and snow-blanketed scenery. 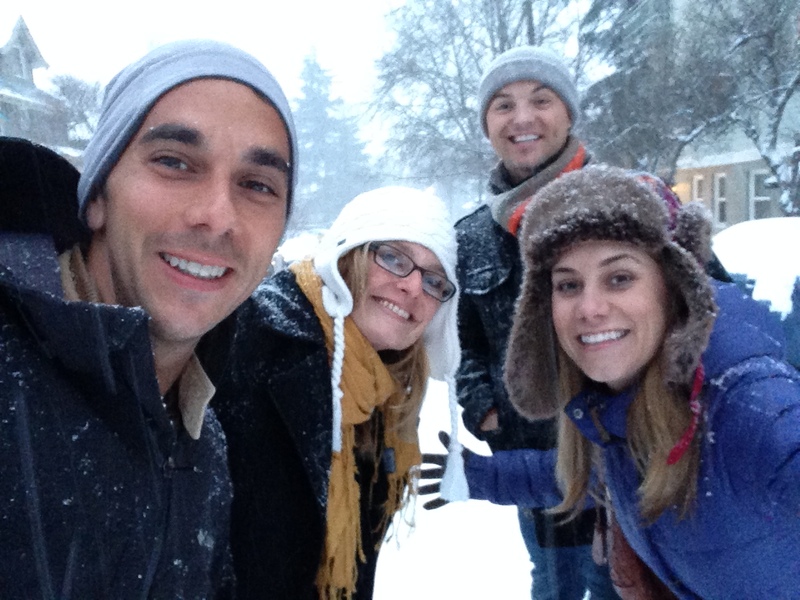 The Oregonian shared video of jubilant Portlanders using saucers, inflatable mattresses and other makeshift sleds to slide down the Chapman School hill, just around the corner from our place. But sadly, the Worst Day of the Year Ride, which Jeff and I tackled in 2012, actually got canceled because Feb. 9 finally lived up to its moniker as, indeed, the worst weather day of the year in Portland. Feeling a little cagey, I escaped downtown on Sunday to survey the scene despite the several jarring emergency alerts that unexpectedly rang from my phone throughout the day. Plenty of people strolled the sloppy sidewalks, although few businesses were actually open. I was more than happy to support Anthropologie and the Pearl District Starbucks, which were both operating with limited hours. Today, it’s back to work but at a delayed start time of 10 a.m. Schools are still out; rain (maybe freezing?) is coming down; the streets are still a slushy, crusted mess; but there’s normalcy on the horizon: 50-degree temperatures later this week. And an Arizona getaway next week. 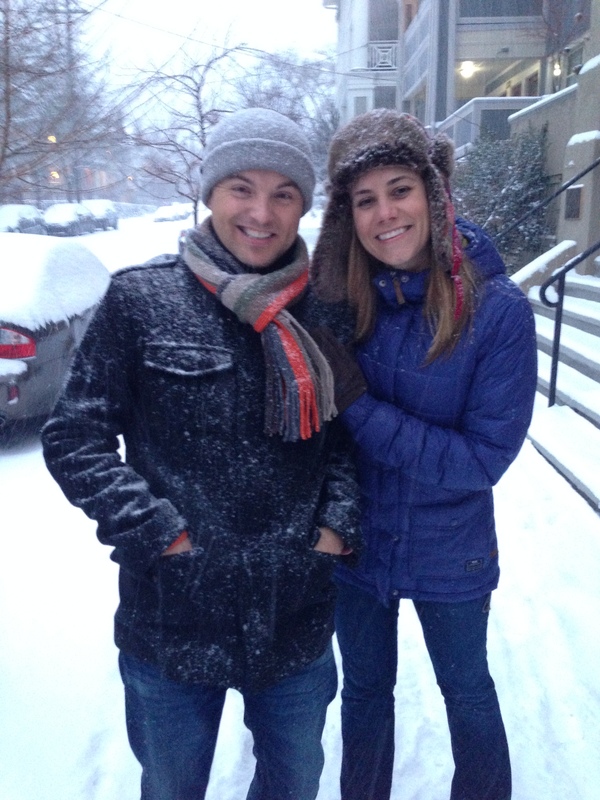 Sayonara, snow, it’s been fun! Emergency alerts on our iPhones on Sunday!